Do you have a boat that’s looking worse for wear? A sunken boat? Are you unsure of how to get rid of it? Are you looking for a boat recovery service? Couser Supply is here to help you dispose of and haul off your unwanted or unneeded vessel. When you’re looking for professionals capable of boat salvage in Baltimore, MD, turn to our junk removal company. Is a boat that you no longer need occupying space on your property, your local boatyard or marina? If so, take advantage of our trash and junk removal services. At our junk removal company, we know how to dispose of a vast array of vehicles, odds, and ends properly. In addition, we gladly salvage boats. Whether you’re looking to make room for a new watercraft or just rid your property of an old, damaged boat, or sunken boat, you can rest assured that we have the means to handle your boat salvage or boat recovery. At our trash and junk removal company, our team members specialize in solid waste removal and have the capacity to handle trash disposal needs of any size. We have an experienced, friendly team of professionals who are committed to meeting all your disposal needs. To that end, we proudly offer eco-friendly boat disposal and boat recovery services. 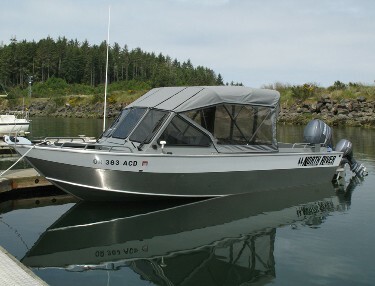 If you need us to recover your sunken boat we can help you. As a team of experienced junk removal specialists, we fully understand how overwhelming disposing of your unneeded or unwanted items can be. That’s why we salvage boats for our clients as cleanly and quickly as possible. When you call on us to dispose of your vessel, we’ll provide you with top-notch service from start to finish. From the moment you speak with one of our dedicated representatives until the moment we drop your vessel off at the boat junkyard, you can expect nothing less than quality service from our courteous professionals. Best of all, you can be certain that you have selected a team capable of handling your disposal needs. Be sure to ask about our same-day hauling services and see what we can do to help you today. 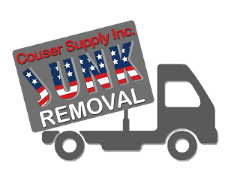 Contact our junk removal company to dispose of your unwanted vessel. We proudly serve clients in Baltimore, Maryland.